Welcome to Minecraft, the undisputed champion of the gaming industry in the last decade. You’re placed in a randomly generated world with nothing but your fists and your imagination. Explore an enormous cavern system, create a farm and live off the land or build complicated contraptions. If you can think it, you can do it. 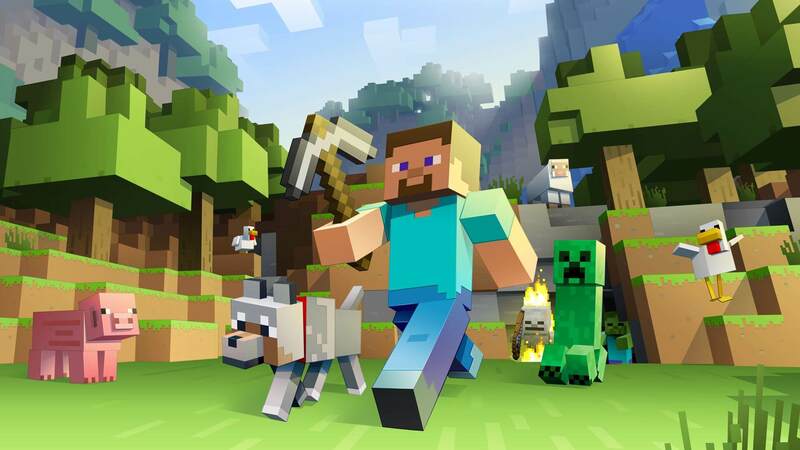 Minecraft is a game with seemingly endless possibilities, and that’s just the vanilla version of the game. Using GameDB’s powerful tools, you’ll be able to modify your Minecraft singleplayer game or server with ease. Search through our extensive Minecraft database to find Item IDs, Color Codes and server management guides. Want to see something specific added? Let us know! Add mods to your game to bring in completely new tools, monsters and blocks. Use powerful user-created tools to improve your game’s performance and allow for even more unique gameplay. Use premade maps to participate in minigames such as Skyblock and the ever popular Factions game. Want to jump right into the action without needing to set anything up? Consider joining one of the thousands of available Minecraft servers. You can use this handy server list to locate servers with specific games or features, and quickly join them. We personally recommend Vale, an incredible network of Minecraft survival servers. Venture through caves filled with the game’s signature Creepers in search of valuable diamonds. Haul your loot back to the surface and use it to craft powerful weapons or tools. Build a Nether portal and travel there to collect special blocks and resources, but be cautious of the aggressive inhabitants! Unleash your creativity to its fullest extent with Minecraft. There are no boundaries, and nothing is off limits. This game holds true to the Sandbox genre in every form. Survival elements will keep you on your toes as you sculpt your very own world. The amount of creatures and unique biomes will constantly keep you interested in your gameplay.